Required for your horse project. Click the links below to order your books online. 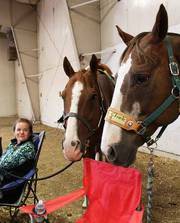 State Horse Project Information - Has forms, project books, patterns, and events.